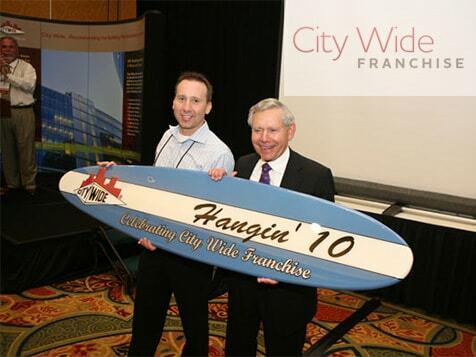 How do I buy a City Wide Franchise Franchise? Go One Step Above the Rest. 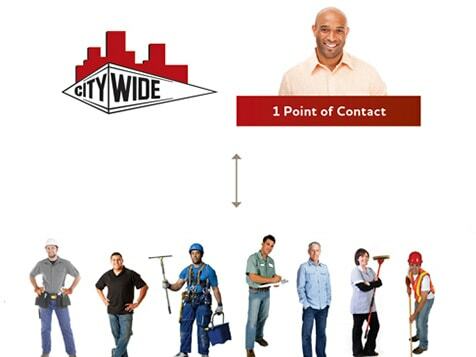 Join a $100 billion industry as a building maintenance and cleaning franchise owner with City Wide and realize your personal income, lifestyle, wealth and equity goals. 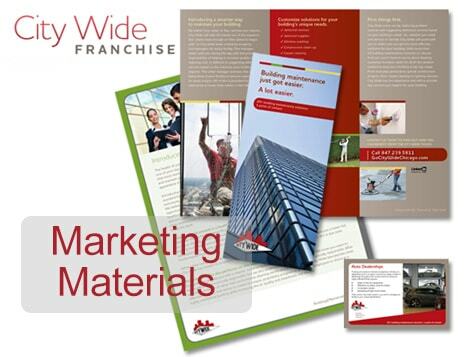 Why choose to own a franchise with one service when you can manage them all? This opportunity is perfect for an entrepreneurial sales and management professional. If you're a senior level professionals who would like to capitalize on your sales and management skill set which you have built for years, then this might be the right franchise for you. Explore the benefits, costs and locations available today. Open City Wide Franchise in any of these available states: AK, AL, AR, AZ, CA, CO, CT, DC, DE, FL, GA, IA, ID, IL, IN, KS, KY, LA, MA, MD, ME, MI, MN, MO, MS, MT, NC, ND, NE, NH, NJ, NM, NV, NY, OH, OK, OR, PA, RI, SC, SD, TN, TX, UT, VA, VT, WA, WI, WV, WY. You are about to take the first step toward determining your own destiny and growing a business in a $100 billion industry which will help you achieve your personal income, lifestyle, wealth and equity goals. Let's get started. 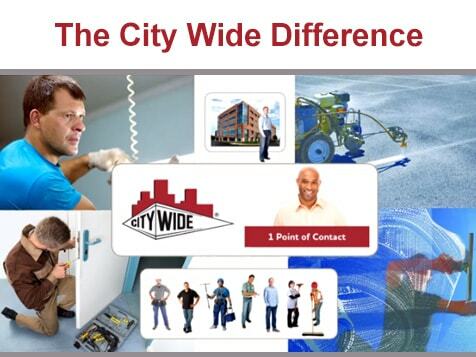 City Wide is a sales and management company which collaborates with medium-sized businesses to offer building maintenance solutions for commercial properties. You'll never be alone in running your business. Each year, the City Wide support team will pay you a series of visits to help you focus on growing your company. If you would like to learn more about the City Wide franchise opportunity, complete the inquiry form today and let City Wide help you decide if this is the right fit for you. City Wide Franchise is not currently active in our directory, but here are some other recommended selections for you to explore.